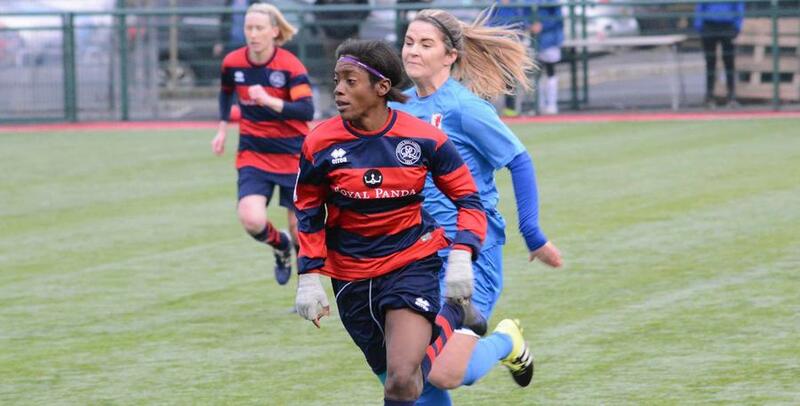 QPR WOMEN got their new FA WNL season underway with a disappointing 7-0 defeat at Loughborough Foxes on Sunday. Rangers were instantly on the backfoot as Rebecca McGrother put Loughborough ahead within two minutes. The R’s almost grabbed a quick equaliser, however lacked that clinical edge in front of goal and Loughborough were able to counter attack and double their lead through Charlotte Cooper. 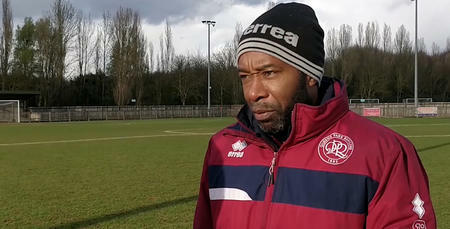 Martino Chevannes’ side created numerous opportunities throughout the first half but without any end product. Instead, a disastrous 10-minute spell meant Rangers trailed 4-0 at the break after two more quick-fire goals from Shauna Chambers and Kate Lowder. Rangers came out for the second half with intent but conceded straight away – McGrother scoring her second of the afternoon. It remained 5-0 until late on, when two more goals saw the R’s afternoon go from bad to worse. 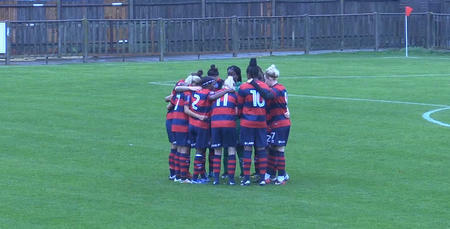 Looking ahead, Rangers will face Oxford United at Honeycroft this Sunday in the R’s first home fixture of the season. 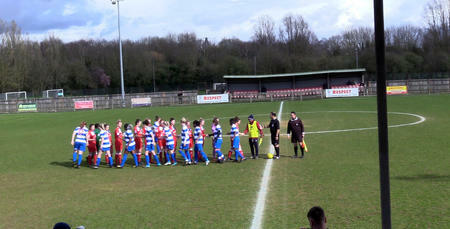 QPR Women: Kasirye, Anes, Bytyqi, Deluca, Glynn, Kumaning (Hogan 71), Lawrence, Locke (Knell 60), Miller, Petit, Ward-Chambers.